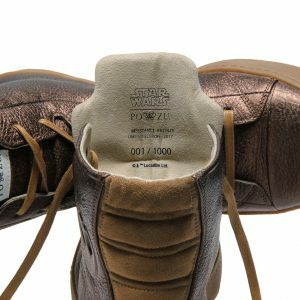 Last month ethical footwear company Po-Zu announced the pre-order of limited edition silver Star Wars shoes. This month they’re back with another set. 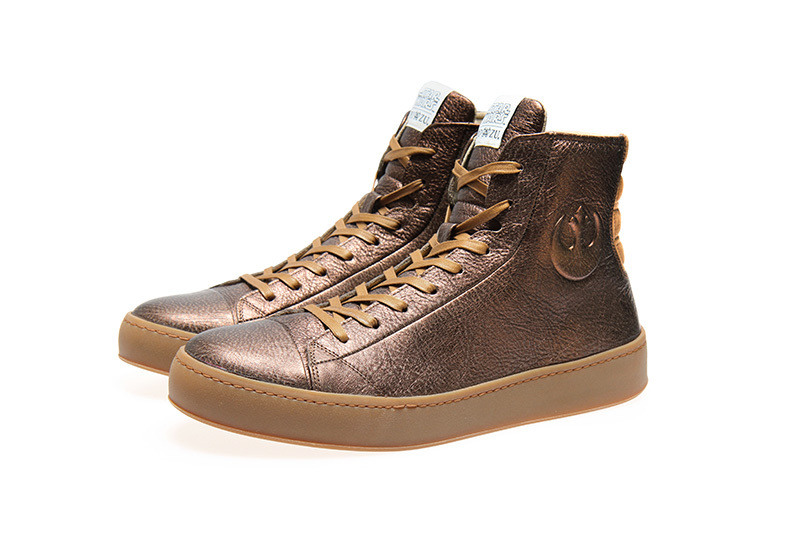 Pre-order for the Resistance Bronze Limited Edition sneaker opened on September 19th with shipment set for November of this year. The latest limited edition shoe comes in men’s sizing and expands the hand-crafted line, adding to the sand, red, and black cotton colors of this design already available in men’s sizes. Features include chrome-free leather, a raised-embossed Rebel Alliance logo, quilted rear panel, removable memory foam Foot-Mattress™, and a high-performance grip natural latex sole. 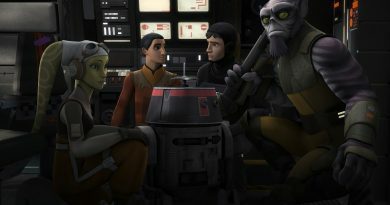 Upon the release of the silver limited edition shoes, Po-Zu said it was the first of a Star Wars limited edition series. 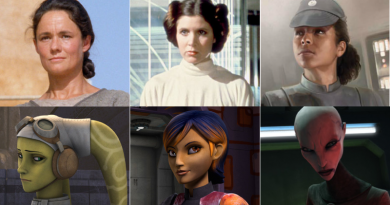 How many more do we have to look forward to? 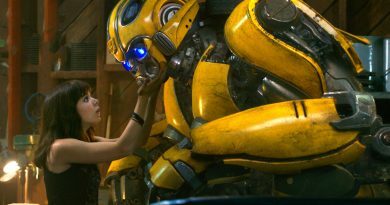 Are kids next? You’ll have to stay tuned to find out. 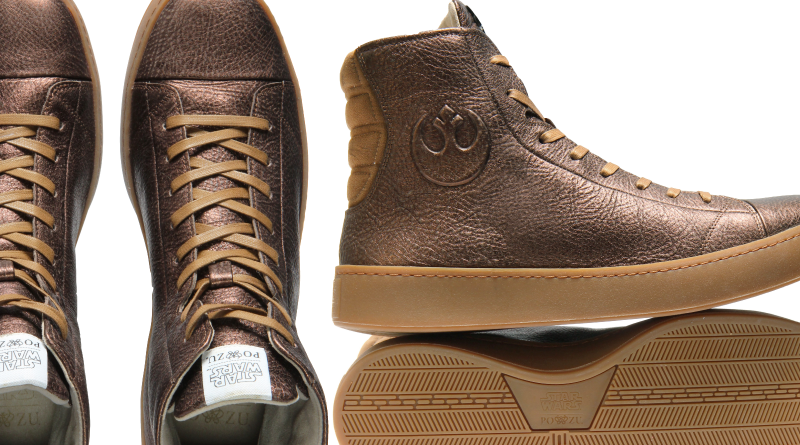 For now, these bronze kicks are limited to 1,000 pieces with each pair’s unique number stamped on the tongue’s lining. They retail for £185 (approx. a bit less than $250) and are only available through Po-Zu’s website. And they should arrive in time for you to wear the first time you watch The Last Jedi. Support my ability to bring geek fashion content like this at no additional cost to you by using this link to go buy your new limited-edition shoes or any of the shoes in the Star Wars™ l Po-Zu collection. 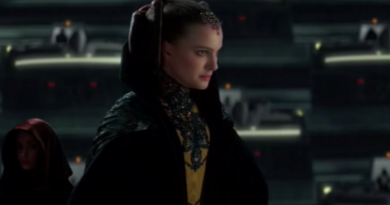 The Life and Death of Padmé – Without Lore, Is It Just Lipservice for the Leading Lady of Star Wars?